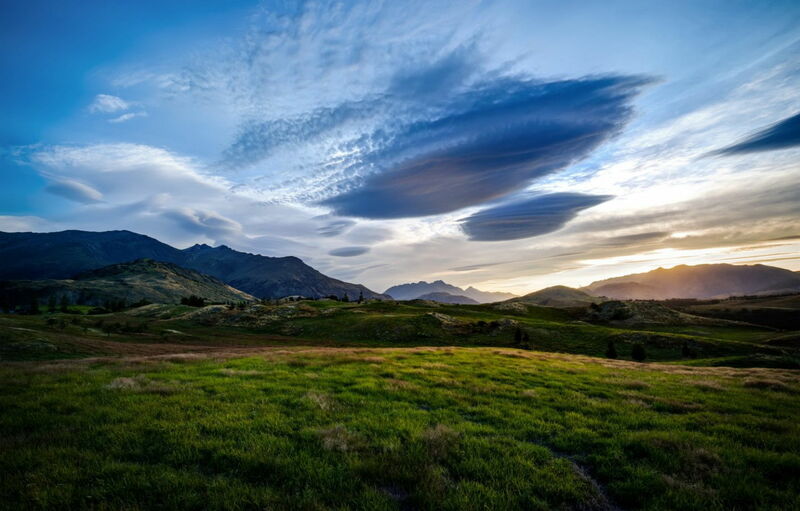 It is thought that the Māori utilised the riches of the Queenstown Lakes District long before the arrival of the European settlers. 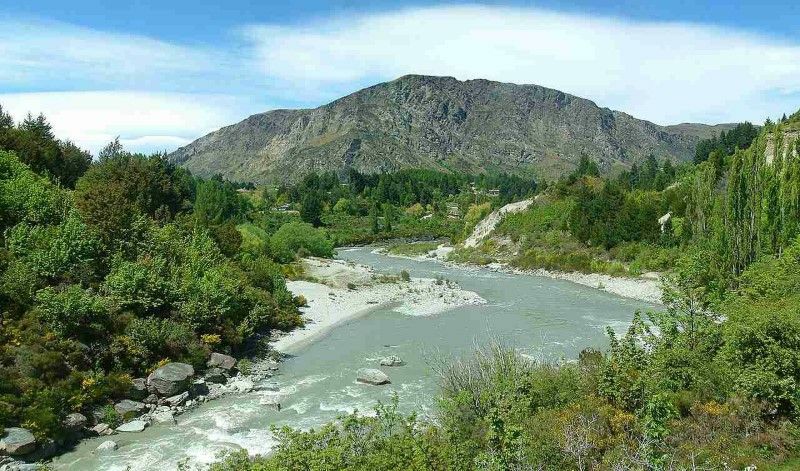 Although no evidence of a settlement was ever found it is likely that the Ngāi Tahu Māori passed through in search of the famous Pounamu (Greenstone). 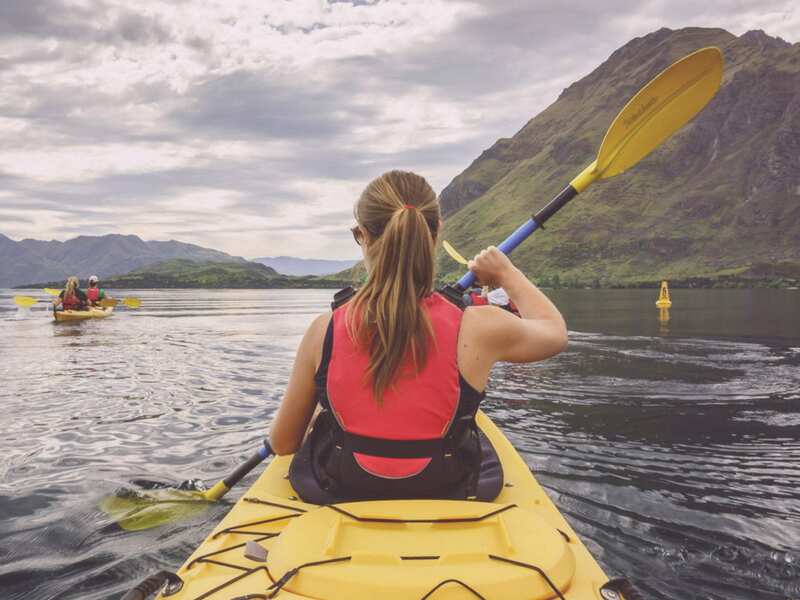 Surrounded by the Southern Alpine Range and host to the gargantuan Lake Wakatipu, Queenstown has grown from a small gold mining community to an adventure sport capital hosting thousands of visitors each year. 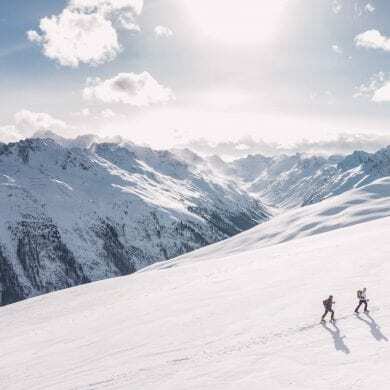 While it was noted in 2012 that there were 220 adventure tourism activities on offer, our research proved our suspicions that many would make a large dent in one’s daily budget. So true our usual savvy travel form, on arriving in the town we set about searching for some low cost adventure highs. First up on our cost effective Queenstown itinerary is hiking, or to quote the locals ‘tramping’. 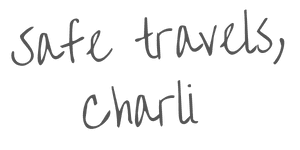 Having grown up in the UK where the word tramping would perhaps be perceived to have less than favourable connotations, we were unsure as to exactly what this activity was. However a short conversation with a friendly resident offered us a little insight into the concept. Tramping is defined as a recreational activity involving walking over rough country carrying all the required food and equipment. After hearing we could take snacks, I was eager to try tramping. 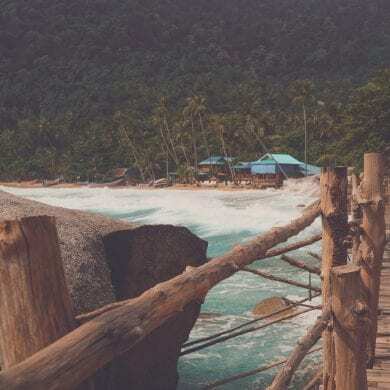 Although technically one can only be defined as a tramper when camping out overnight enroute, we decided as newbie trampers we could perhaps both carry a supply of granola bars, and return home to our cosy caravan each night. 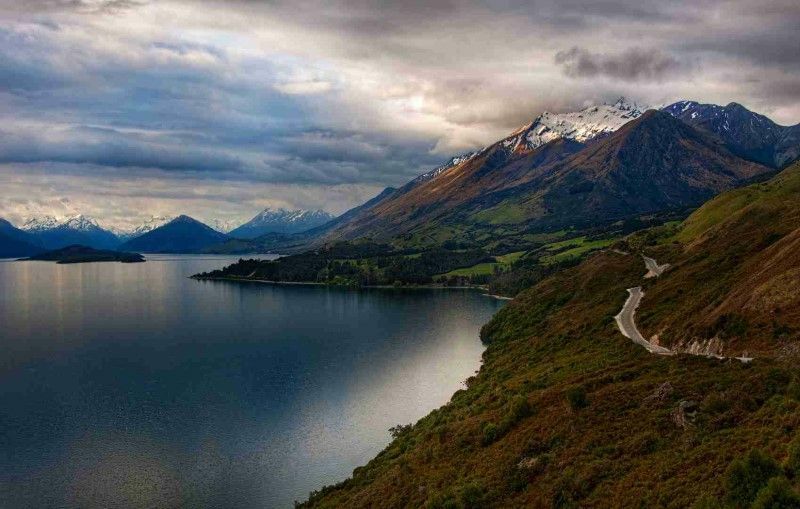 So it is with great pleasure we bring to you our favourite 5 Queenstown tramping tracks. DETAILS // A popular track for both trampers and mountain bikers this is a flat, wide track which skirts around the shores of Lake Wakatipu connecting Queenstown and nearby Frankton. 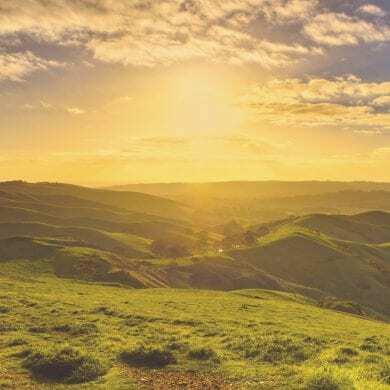 With superb views of the neighbouring Remarkables and the Kelvin Peninsula this is great hike for those in the mood for a little light ramble. NOTE // Trampers stay on the left to avoid collisions with mountain bikers. DETAILS // The athletic alternative to hoping aboard the famous Skyline Gondola is to follow the Tiki Trail through native forest and foreign Douglas Firs, past the ZipTrek zip lines and AJ Hackett’s bungy, to the summit at Bob’s Peak. A worth while walk this trail offers insight into the force of the glacial ice which passed through the area thousands of years ago. NOTE // The Skyline does offer lazy trampers a free ride either up or down. However, you can only get a single ticket – NZ$15 – down from the top. A return – NZ $26 – is the only option when purchasing from the ticket desk at the bottom. DETAILS // A 500 metre climb through pine forest towards the summit of Queenstown Hill or ‘Te Tapu-nui’ which means the mountain of intense sacredness. 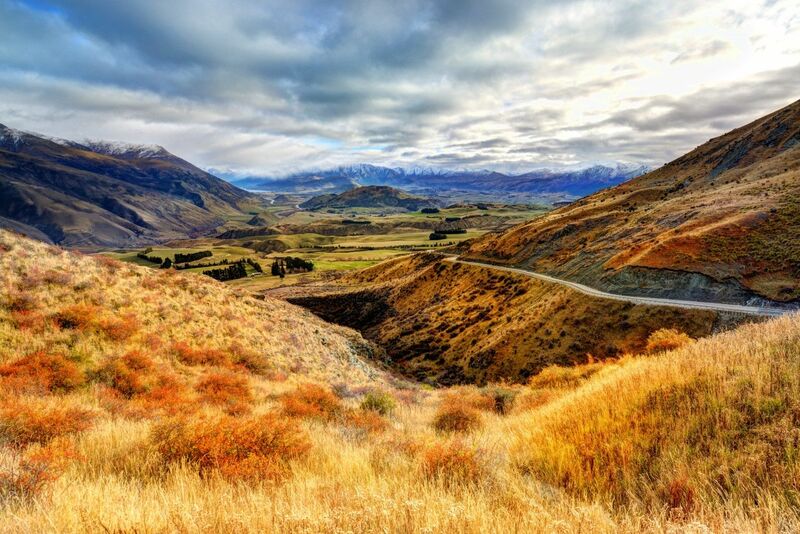 This tramping route rewards those who reach the summit with incredible 360 panoramas of the Remarkables Range, Cecil Peak, the upper Kawarau River and the Frankton and South Arms of the Lake and Queenstown Bay. Dotted along the route are informative plaques that offer an excuse to rest weary limbs and learn about the history of the town and local area. NOTE // Parts of the route cross over private land so be sure to keep to the track, avoid disturbing farm stock and be aware of farm machinery and potential hazards. DETAILS // Hop onto this trail 1km from the Fernhill roundabout and meander along the native bush walk by the shores of the lake to Sunshine Bay Jetty. If you’re in the mood for a dip head through the neighbouring car park and down the side track to Two Mile Creek Falls. NOTE // This is a great track for a gentle bike ride but if you’re on two wheels be sure to follow the mountain bikers code // respect others, respect the rules, respect the track. DETAILS // A full day of hiking, this should only be attempted by those with a good level of fitness. One of the tallest peaks aside the Queenstown basin the summit of Ben Lomond provides some of the areas most awe inspiring views. If the weather is with you you’ll be treated to views across the surrounding landscape as far as Mt Aspiring and perhaps even beyond. NOTE // It is 6-8 hours from the top of the Skyline Gondola so perhaps invest in a return ticket and stop in at the Skyline Bar on your way down for a cold beverage. If you’re anything like us then you’ll appreciate the benefits of self catered accommodation to return to after a hard day on the trails. There are a range of tramper friendly accommodation options, from camp sites and cabins to your own fully furnished vacation rental, so take some time out to investigate cost effective and appealing options. 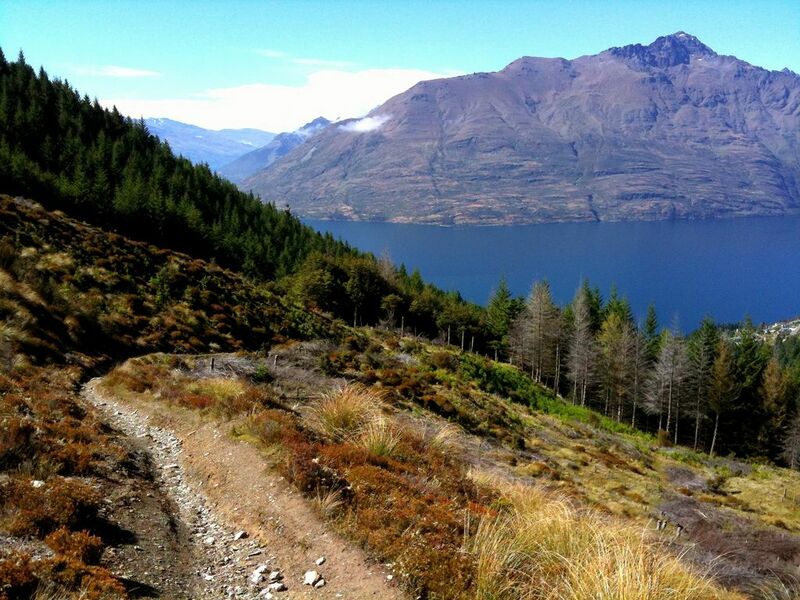 Have you spent time tramping the Queenstown trails? Which is your favourite? 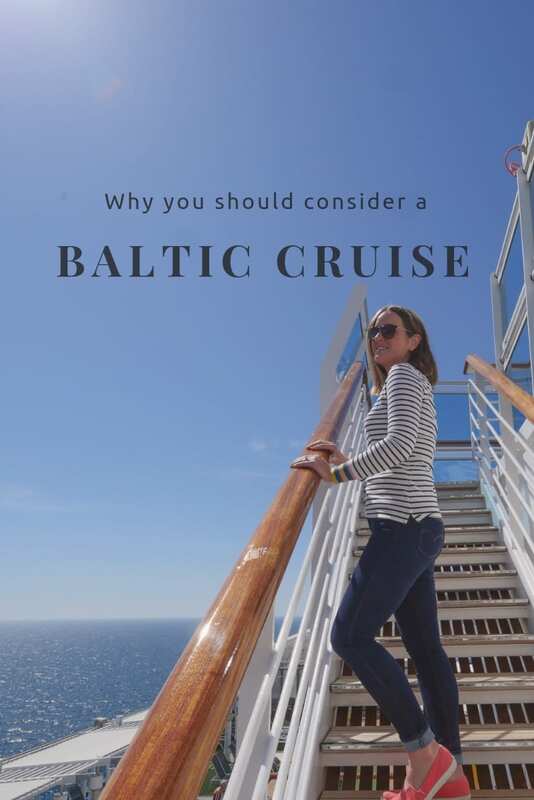 Share your comments with us below. I highly recommend the Routeburn Track that leads from the Milford Sound area to Queenstown. The views are spectacular and the path is amazing in and of itself. Thanks for sharing your experience with us Pedro! Looks like you and your Penguin had a blast out there in the wilds of New Zealand! Queenstown is stunning! Who would mind tramping endlessly on such beautiful trails?! I’m with you 100% Renuka! We recently hiked the Tongariro Crossing, another of New Zealand’s scenic day hikes and it was just incredible. Every time we venture out into the bush the landscape provides some great views to make all the hard work worth while! I was wondering what tramping was! 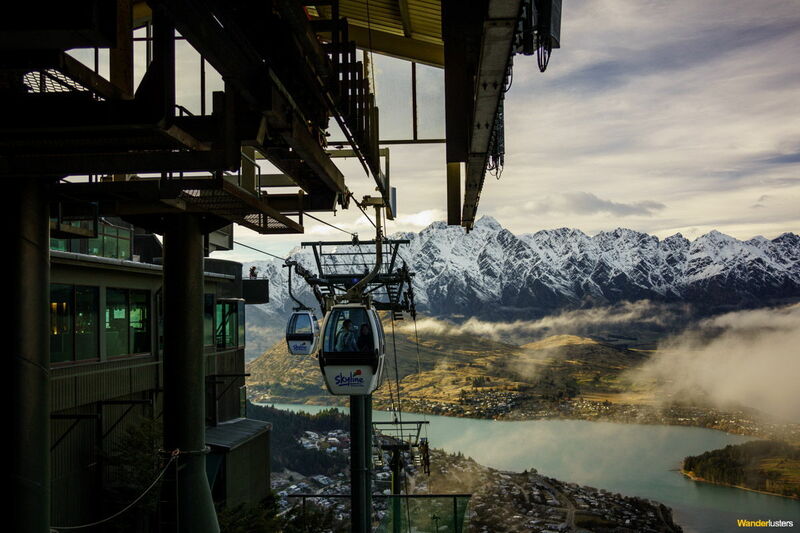 The gondola ride looks amazing, I haven’t yet visited Canada but this certainly makes me want to do so. 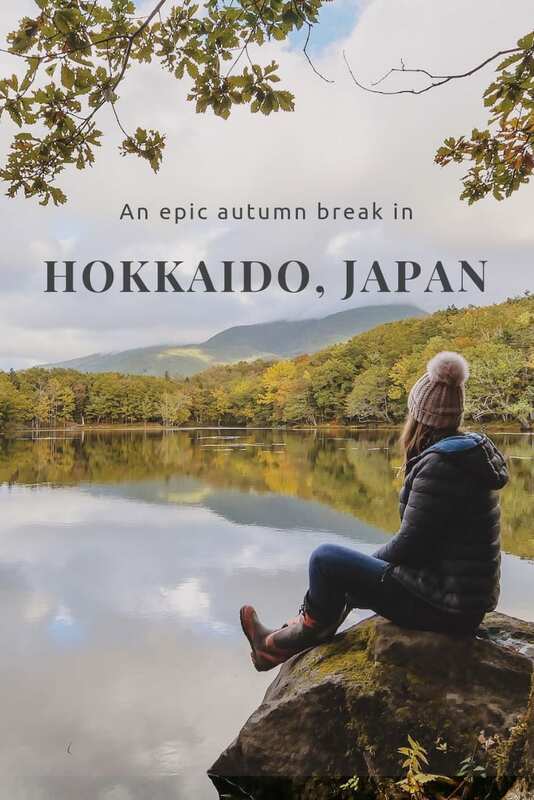 Did you have a personal favourite hike?